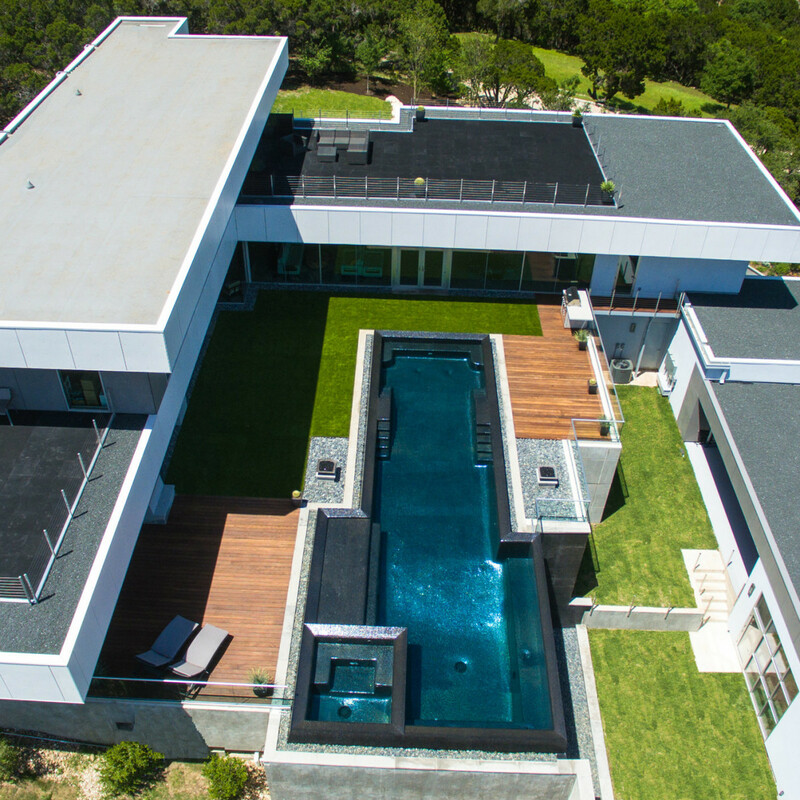 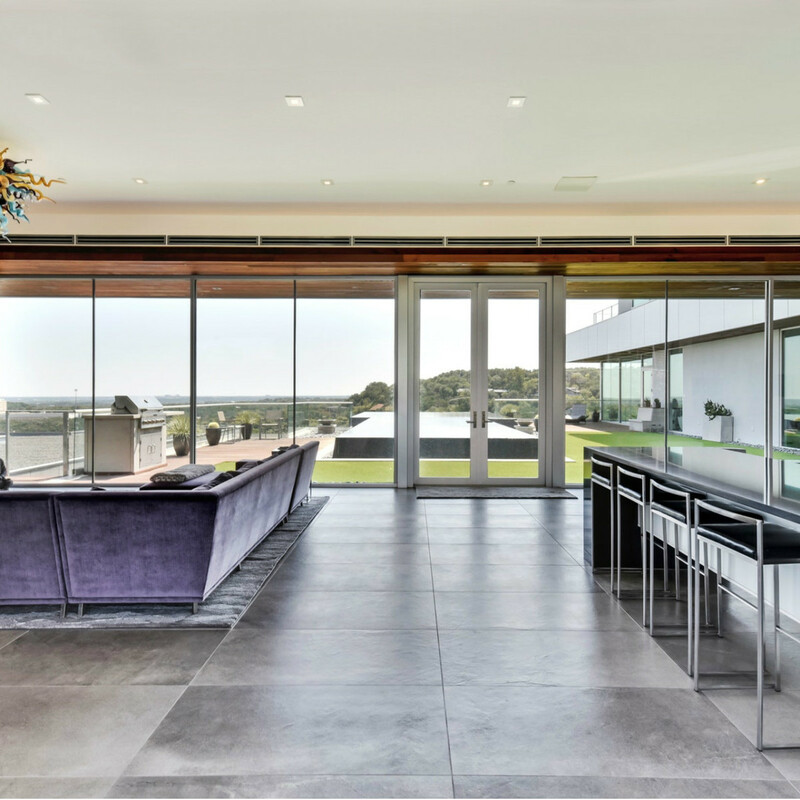 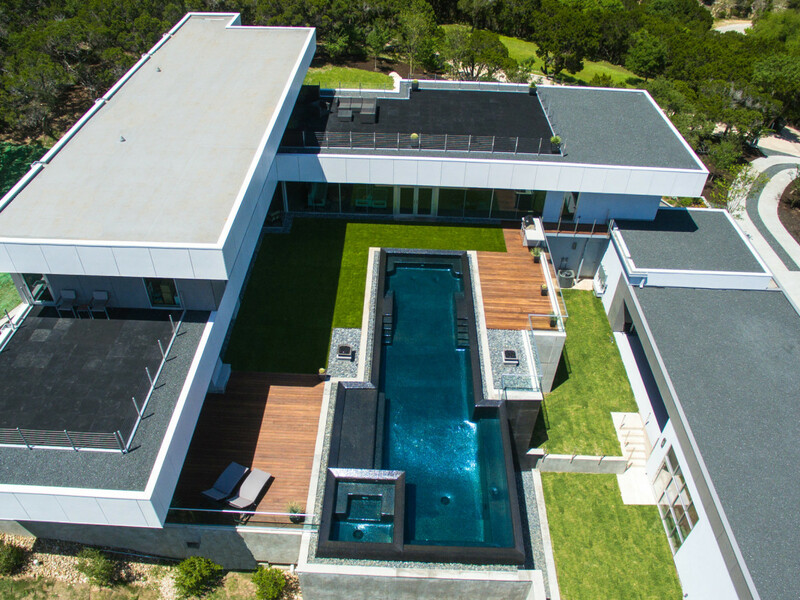 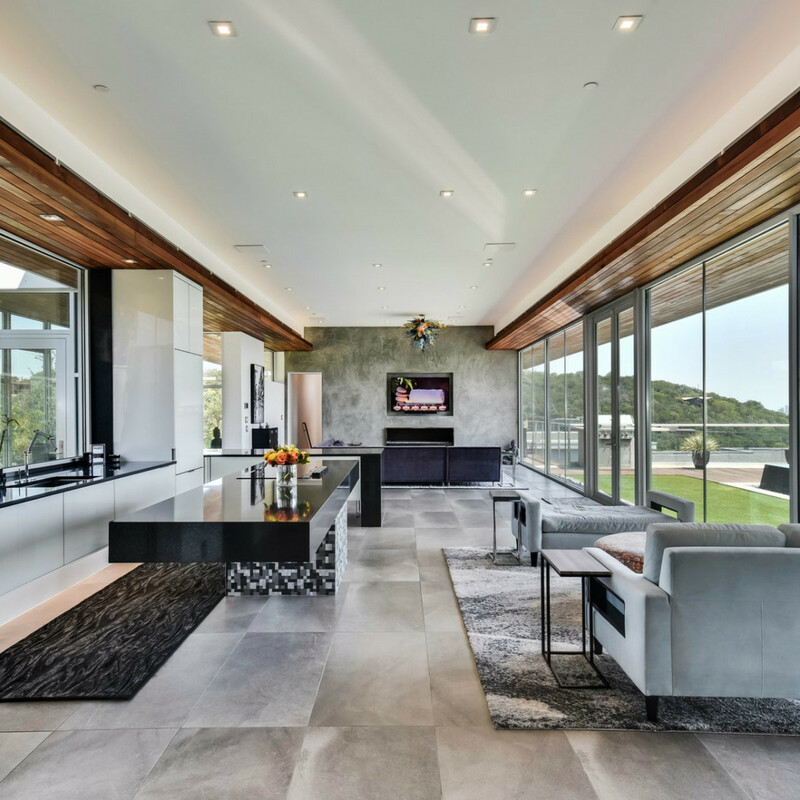 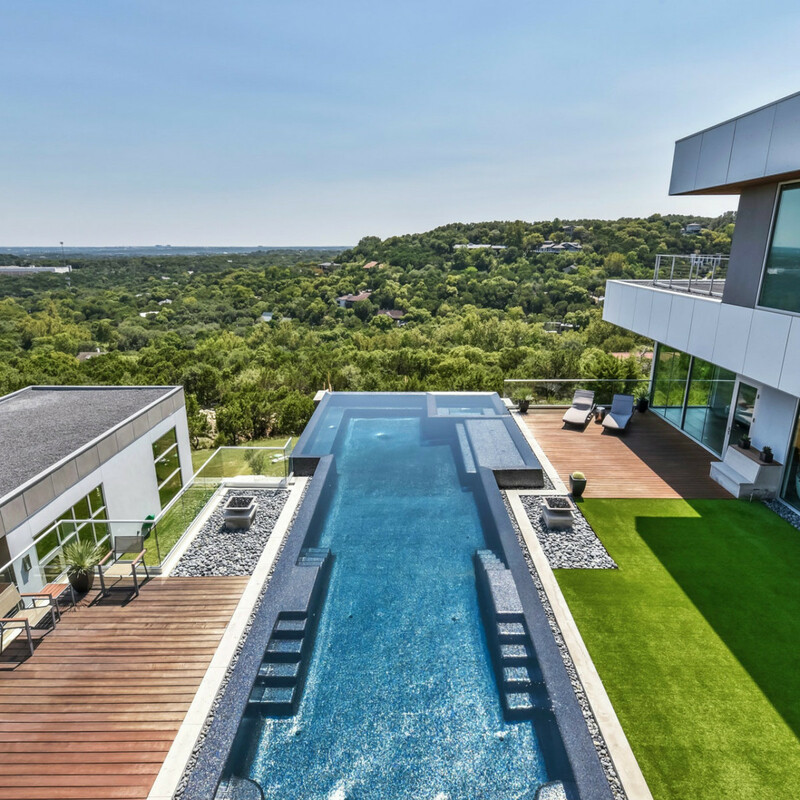 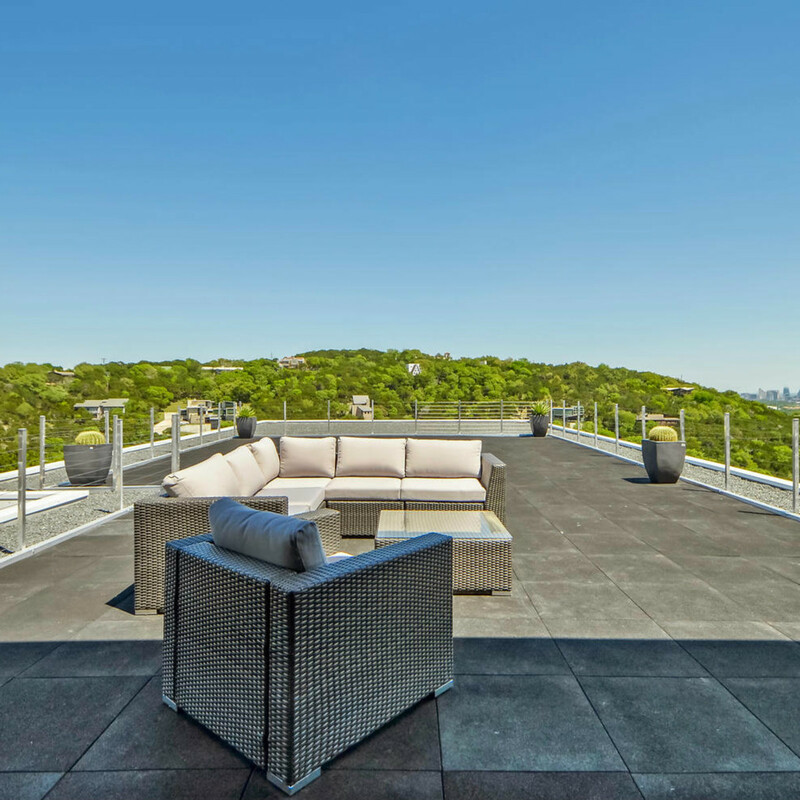 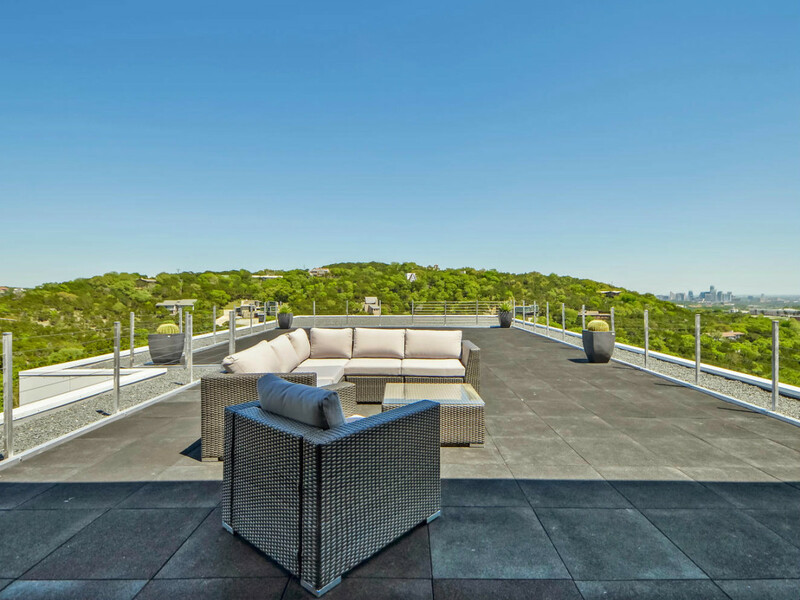 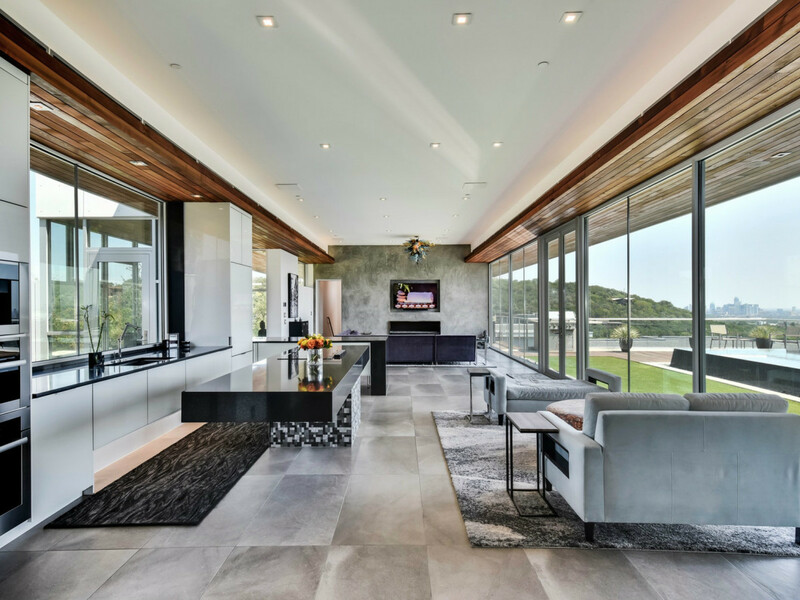 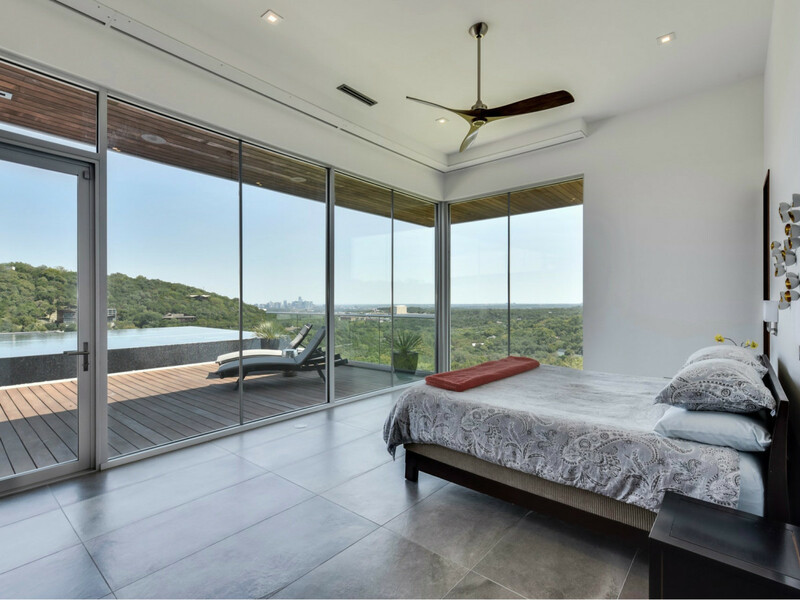 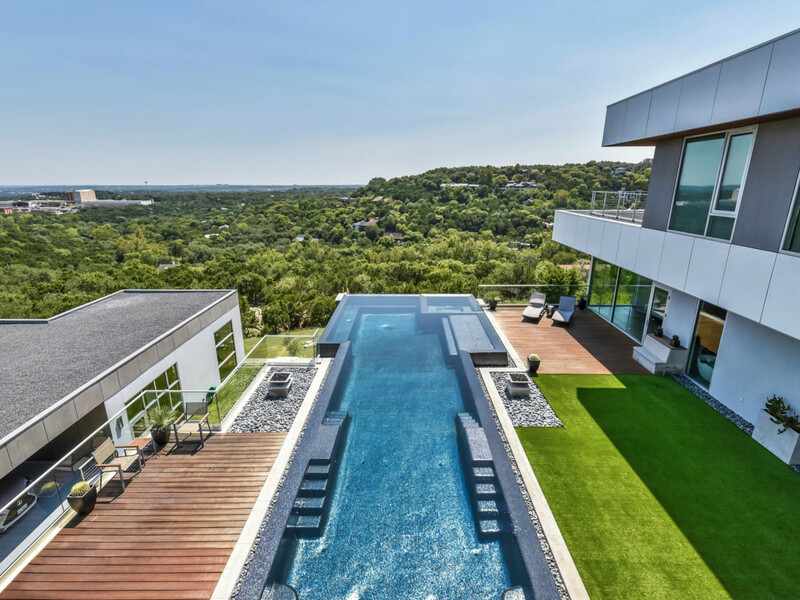 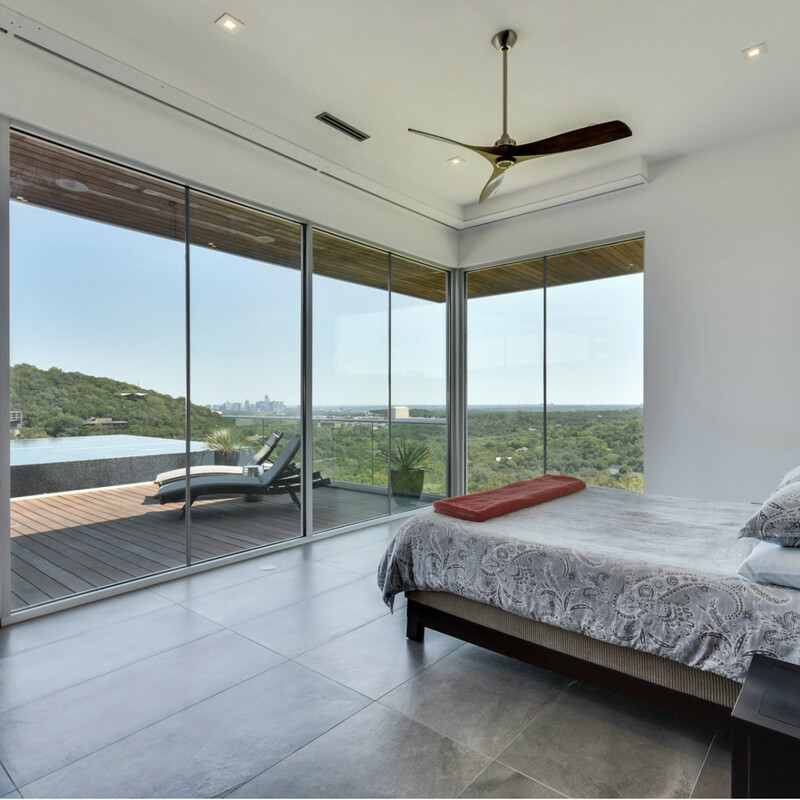 The lowdown: This modern estate is a masterpiece of modern architecture, especially since it's seamlessly integrated into the landscape and positioned to command panoramic views of downtown Austin from every room. 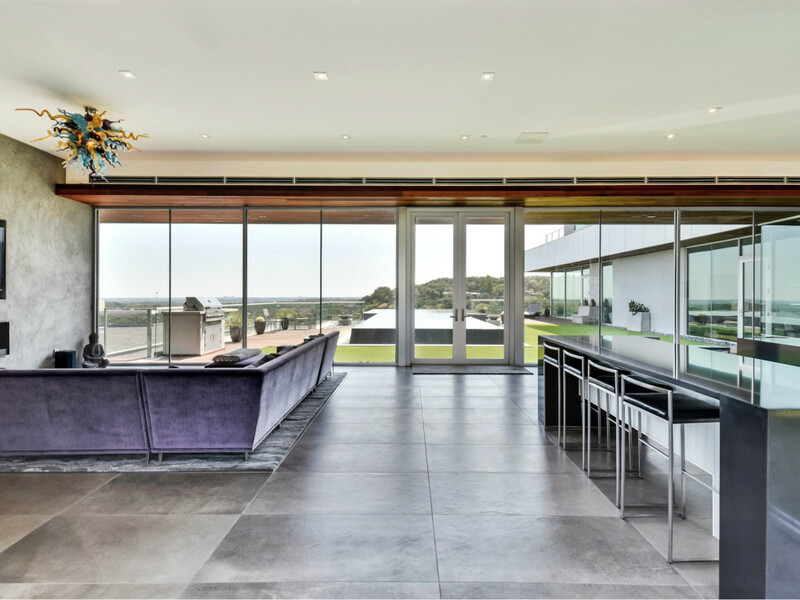 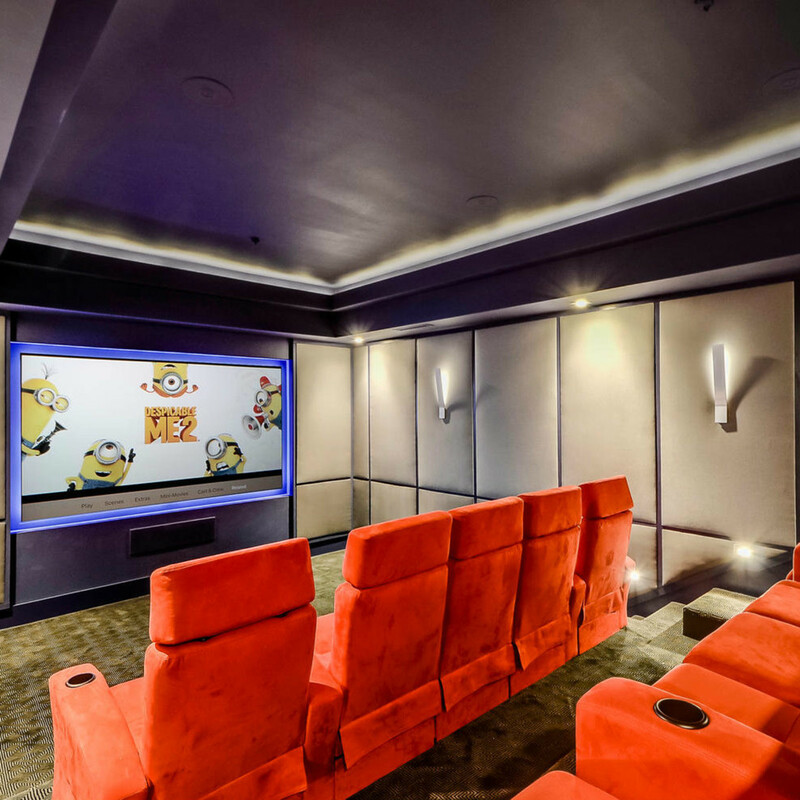 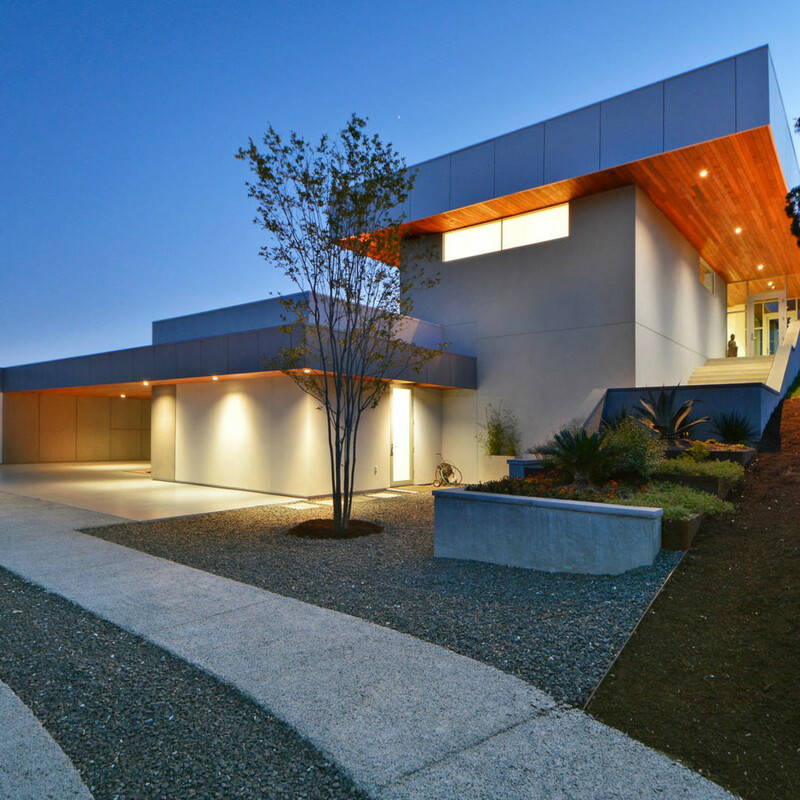 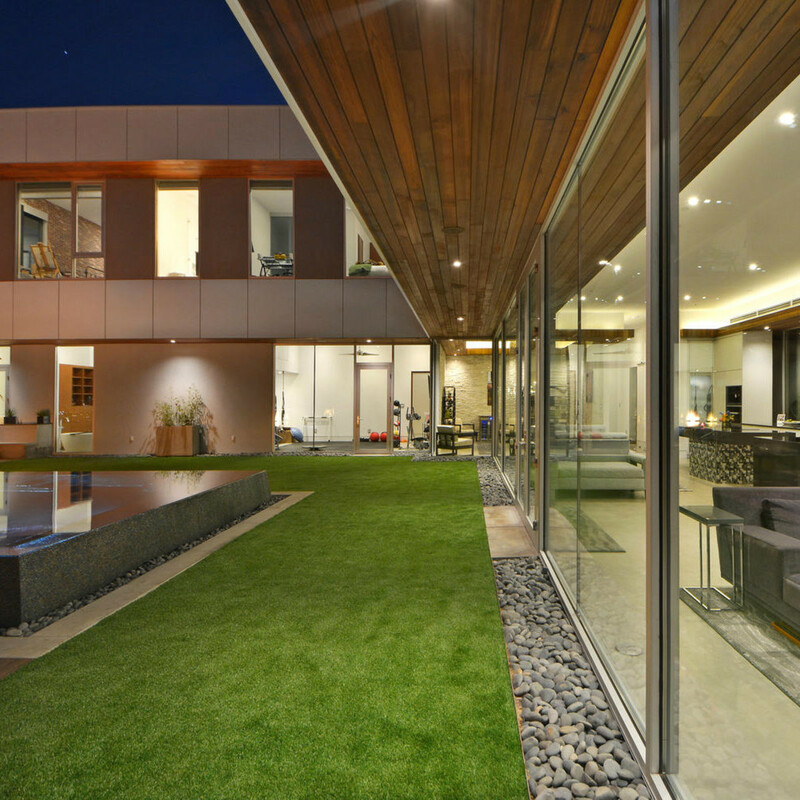 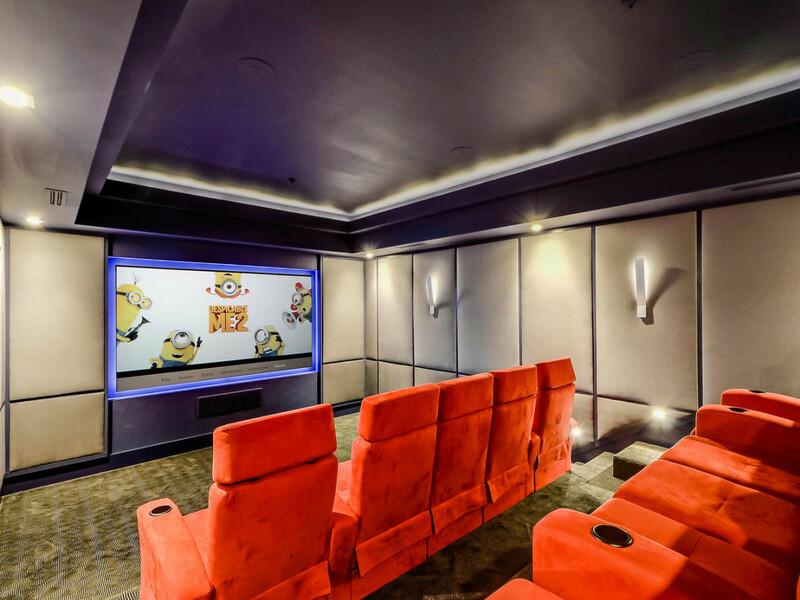 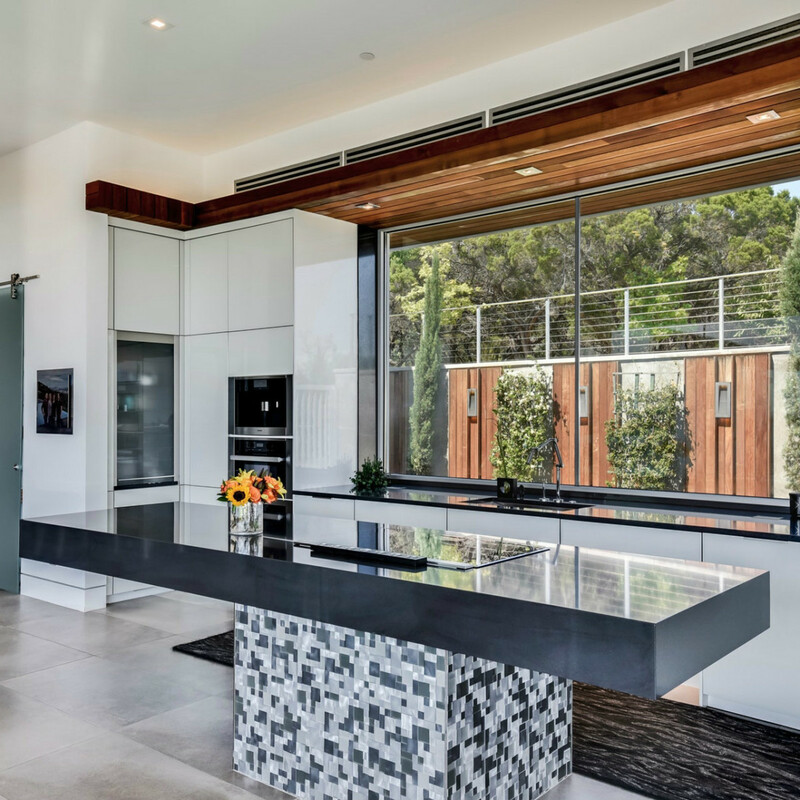 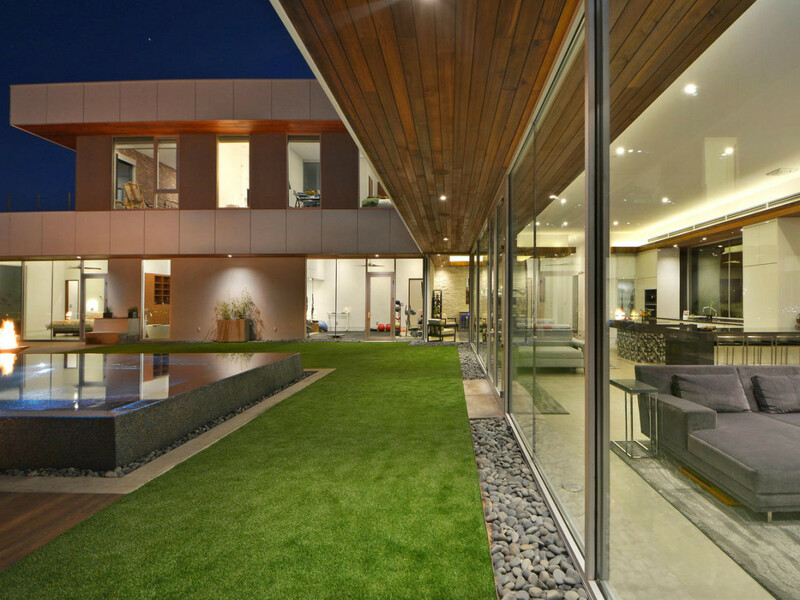 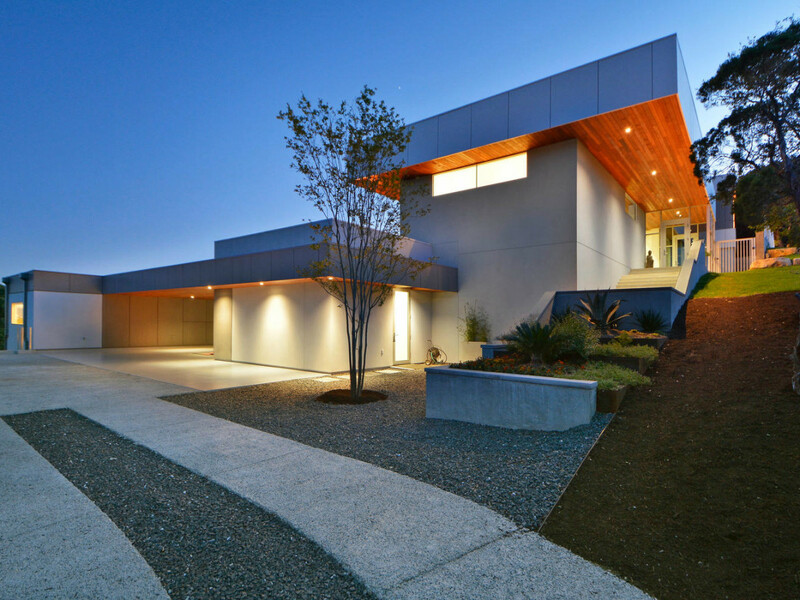 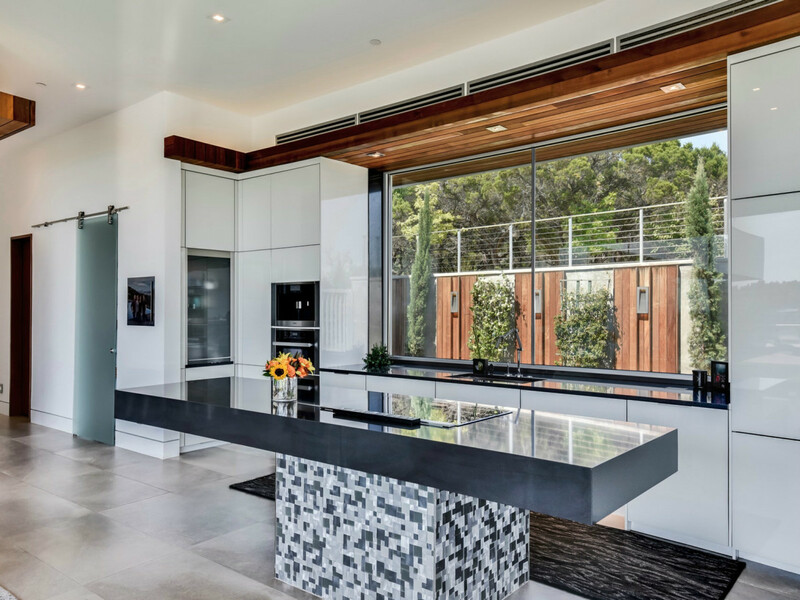 The home’s exterior is a contemporary assembly of commercial glass, stucco, and a composite rainscreen panel, and allows the home to breathe with the valley’s prevailing southern breezes. 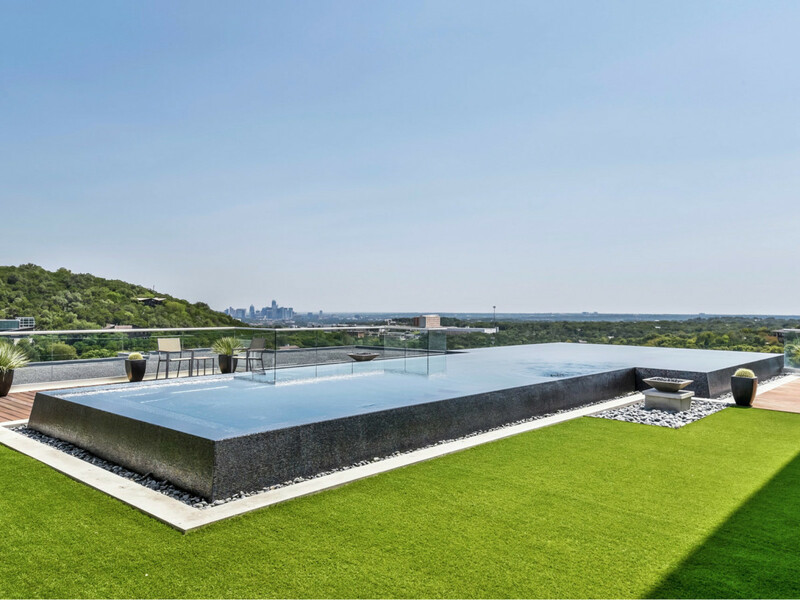 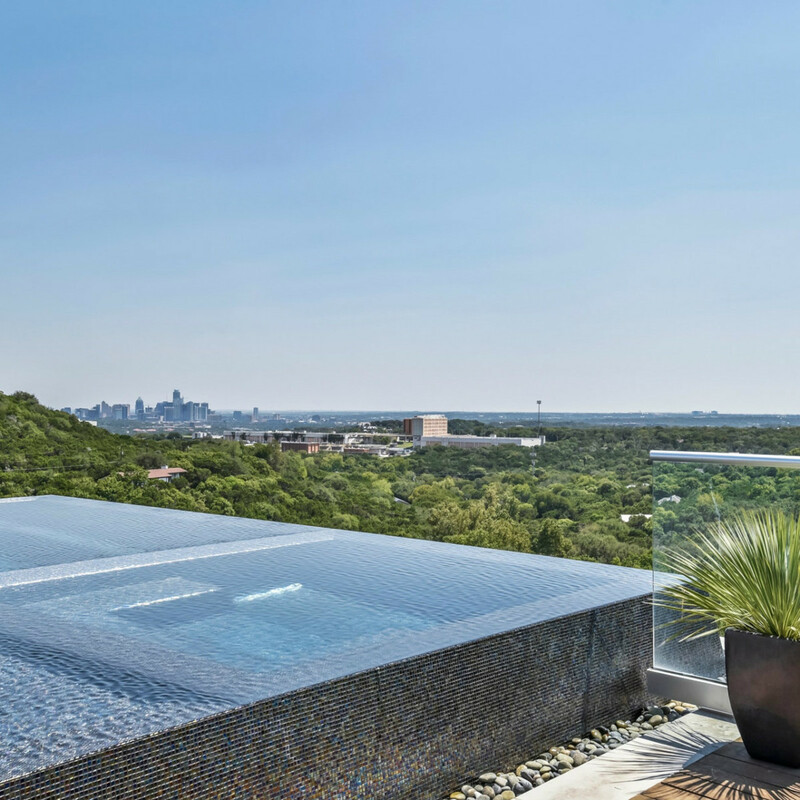 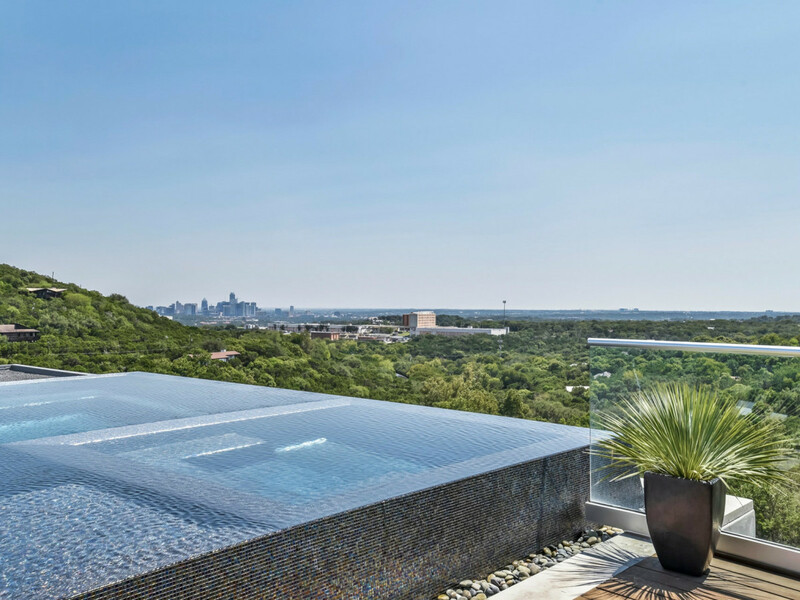 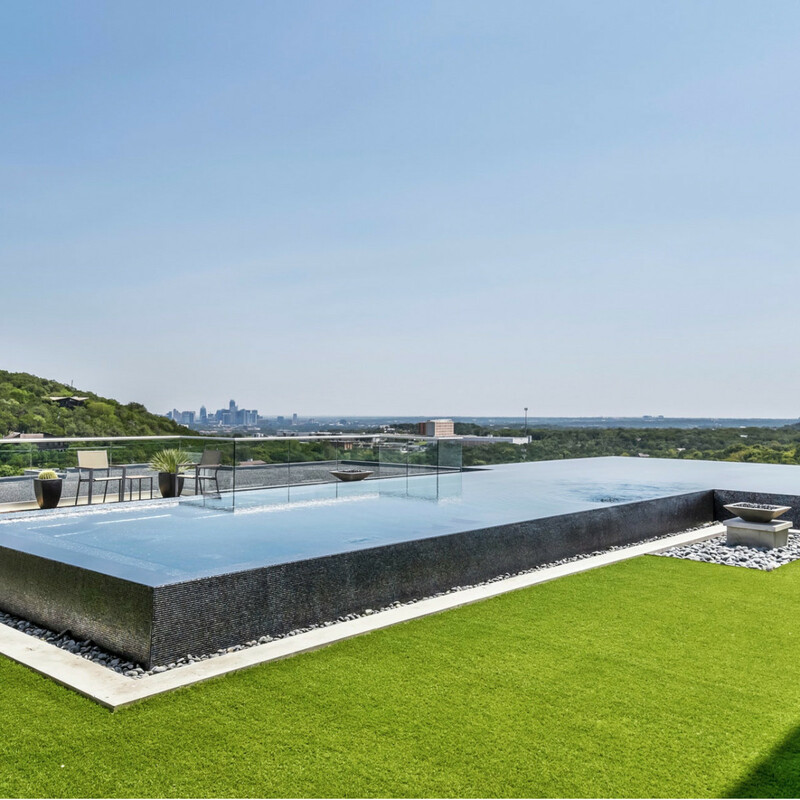 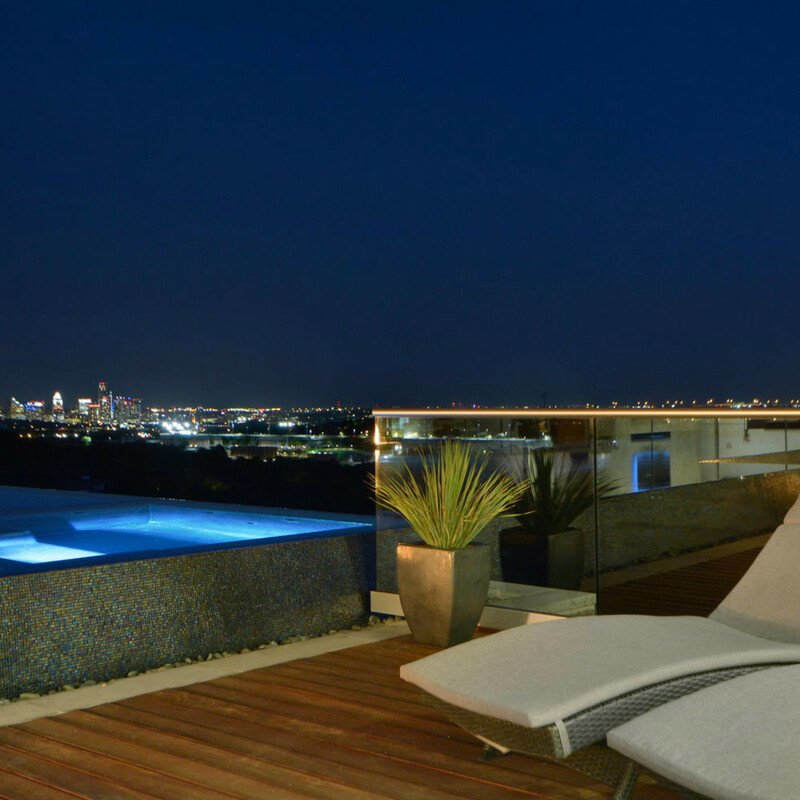 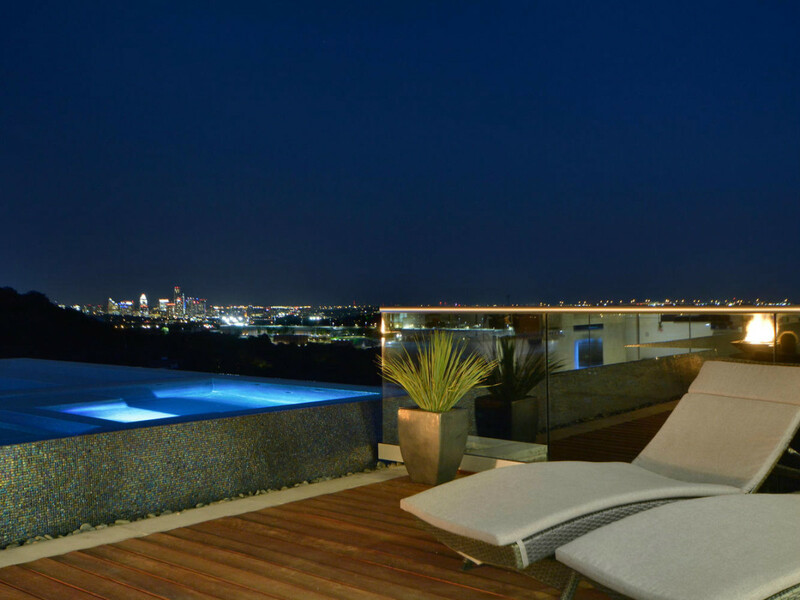 A 360-degree infinity pool reflects the city skyline and serves as the central focus of the home’s design, with views from all the living spaces. 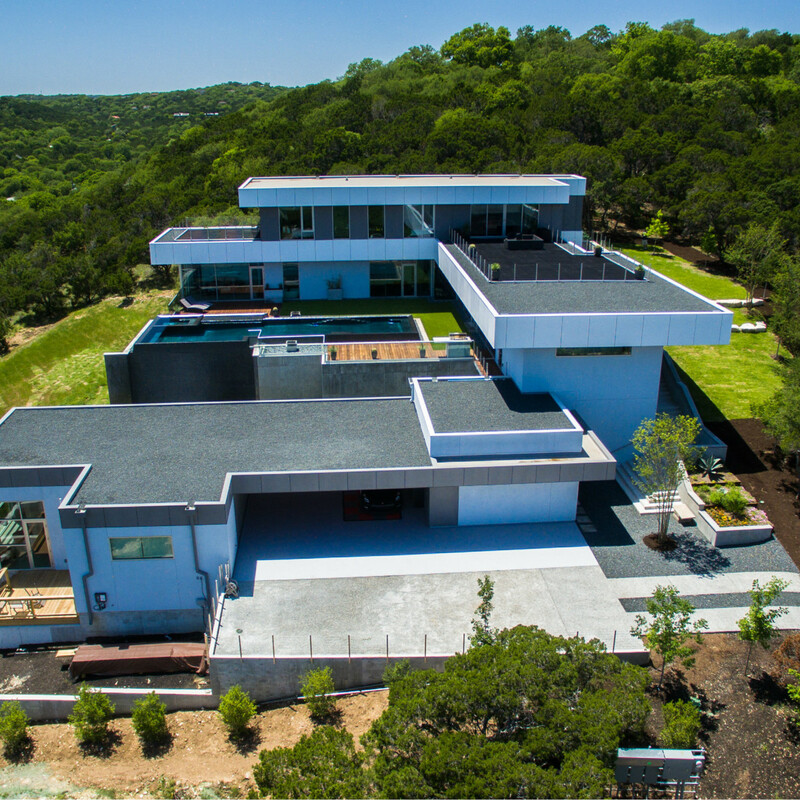 Ideal in form and function, the high-efficiency estate was built to have long-lasting sustainability and low environmental impact. 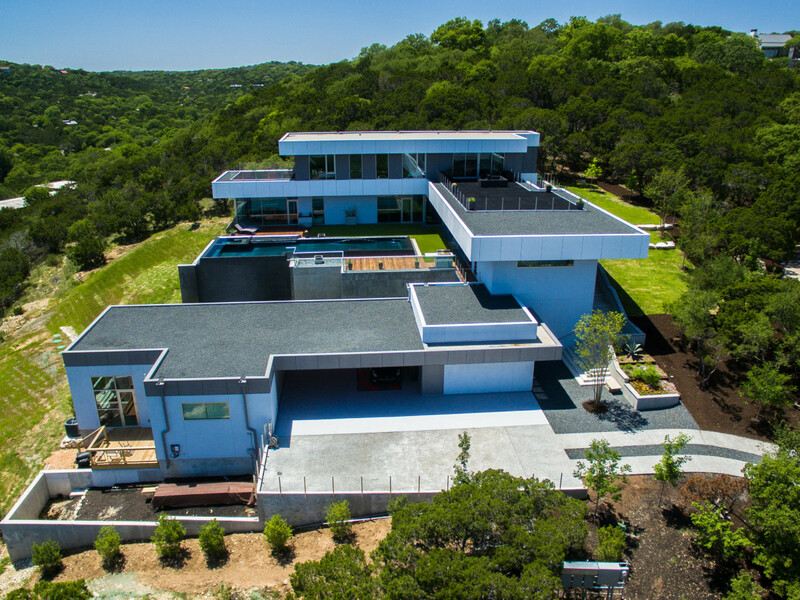 Other forward-thinking features include commercial WiFi, fiber optics, home automation, solar panels, and rain-capture options.